We believe it is of crucial importance to get to know our students – we need to discover and support their future goals. Our registration programme is designed to help students build relationships with peers as well as their Tutor, to help them make a successful journey through this period in their education. Individual student Records of Achievement form a starting point for this process, and Tutors work alongside students from the beginning of term 1 to collect and reflect on evidence of their life skills, qualifications and career goals. As well as monitoring and reviewing academic progress three times per year, our Head of Sixth Form and Heads of Year work closely with students to support them on a social and emotional (pastoral) level. We are on hand on a day to day basis, with offices which are based in the heart of the dedicated C6 building and always open to students. We believe in helping students to take an increasingly independent level of responsibility for their to learning and attendance whilst here at C6. Should problems arise which create obstacles to learning, through liaison with subject teams, students and parents/carers, we aim to intervene as early as possible. Our Cause for Concern and Attendance procedures are made clear to students on their arrival, and are linked to feedback from all staff. It’s impossible to underestimate the importance of mental health and wellbeing for our students. 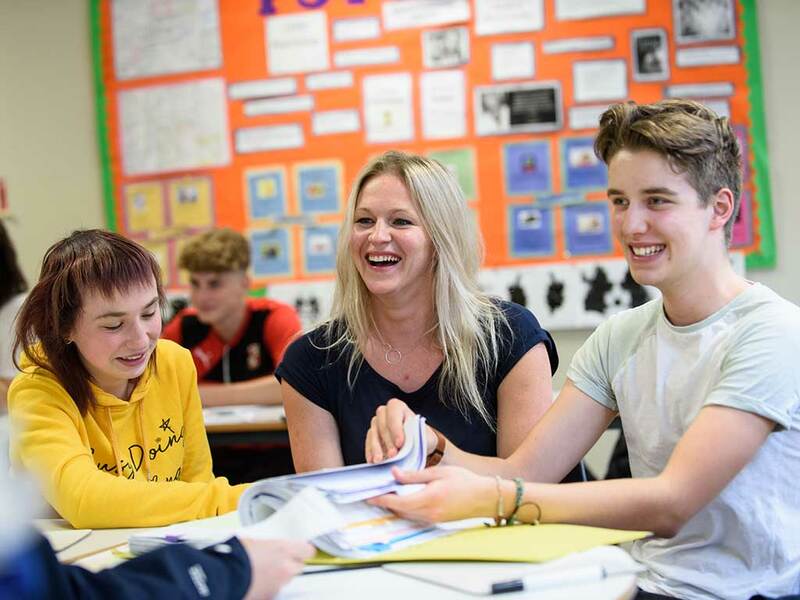 As well as providing a range of enrichment opportunities and access to local care providers for those aged 16 to 19, our C6 Support staff member, Petra Van Schaaik, accepts referrals (via tutors, Heads of Year or Heads of Sixth Form,) for those students who need 1:1 support and advice.